In November 2016, Airbus organized a wonderful corporate event in Blagnac, France. 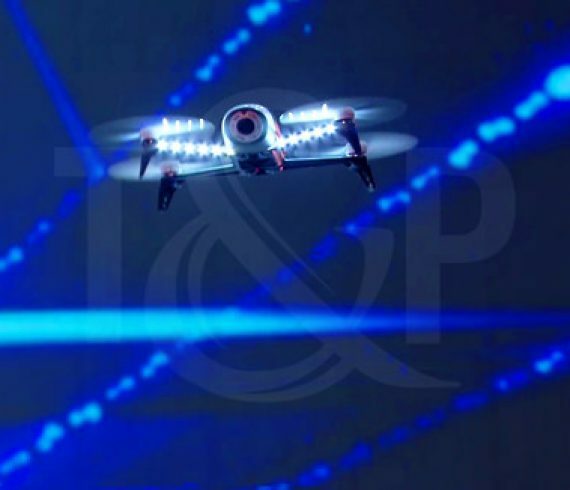 For the occasion, a dance company and their incredible drones bewitched the guests. What a show !